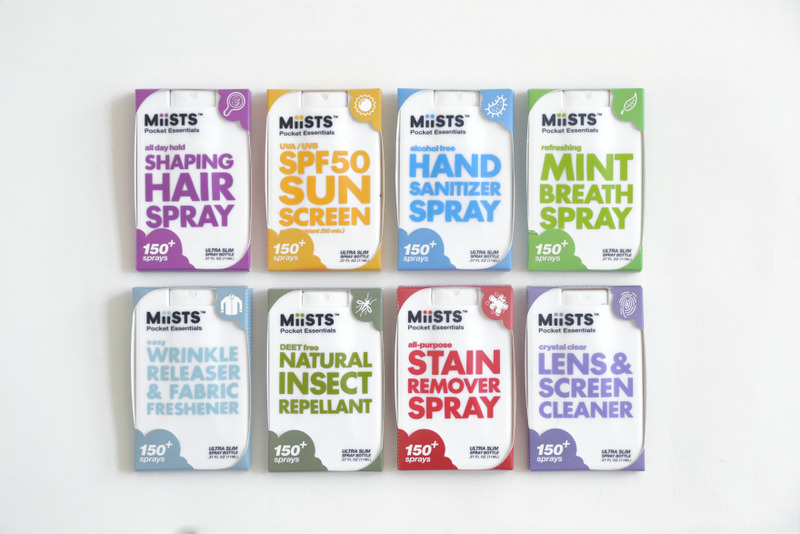 MiiSTS sought to re-invent the portable spray bottle and how consumers carry personal care products with them at work, travel, school, in work bags, purses cars or any public or private space. 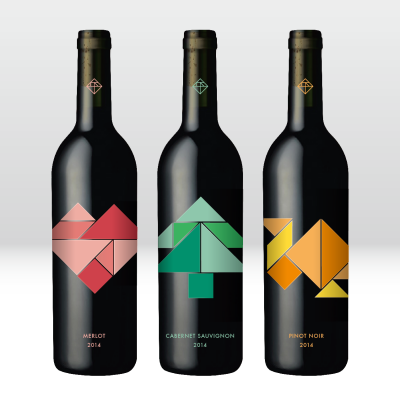 It is a product that continually finds new uses and applications with its slim and versatile bottle design and ease of private labeling with the use of pad printing labels directly on the bottle. 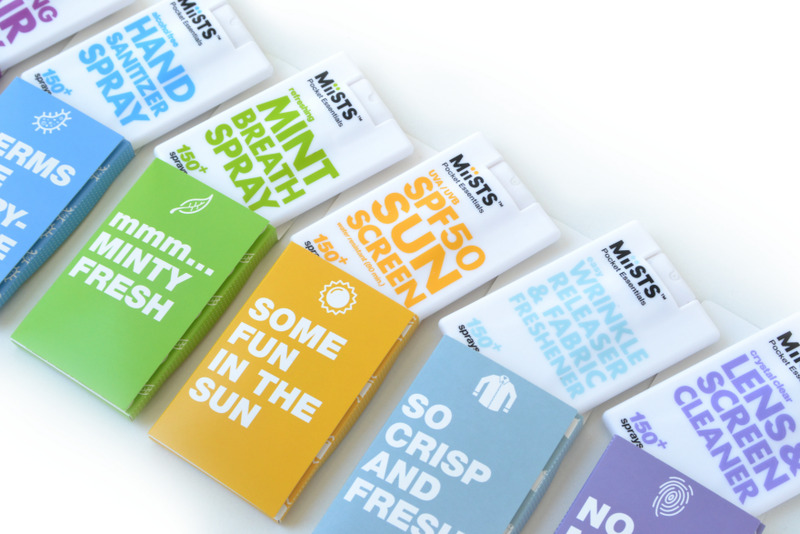 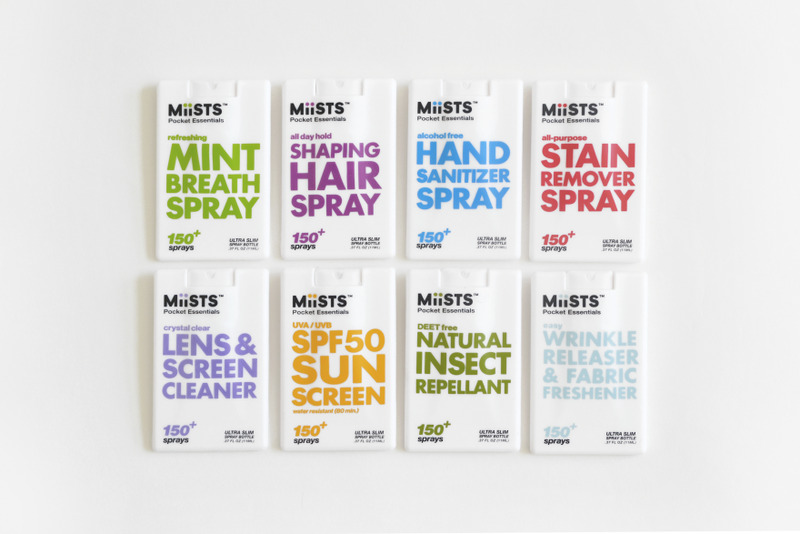 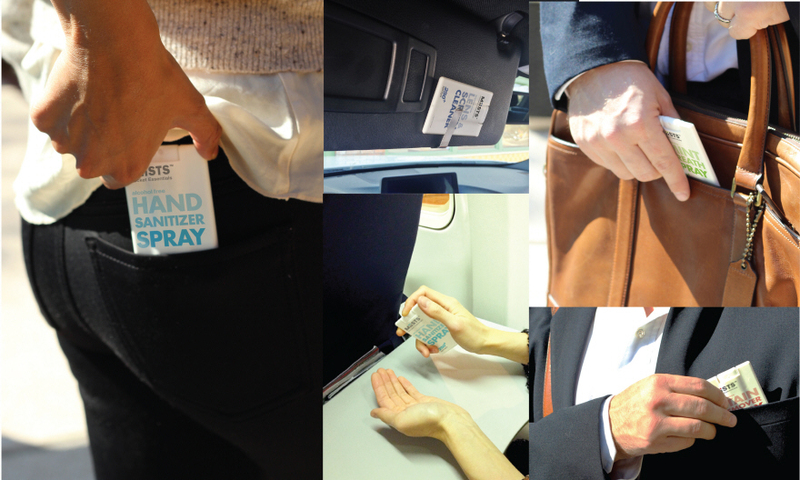 The concept of MiiSTS was born after analyzing the existing market of travel sprays and finding that there were many modern day improvements not being utilized with current packaging. 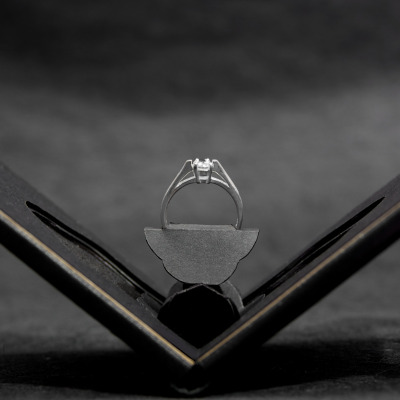 Initial rendering and prototyping began with the help of plastics and injection tooling experts to help design the sought after modern shape and size. 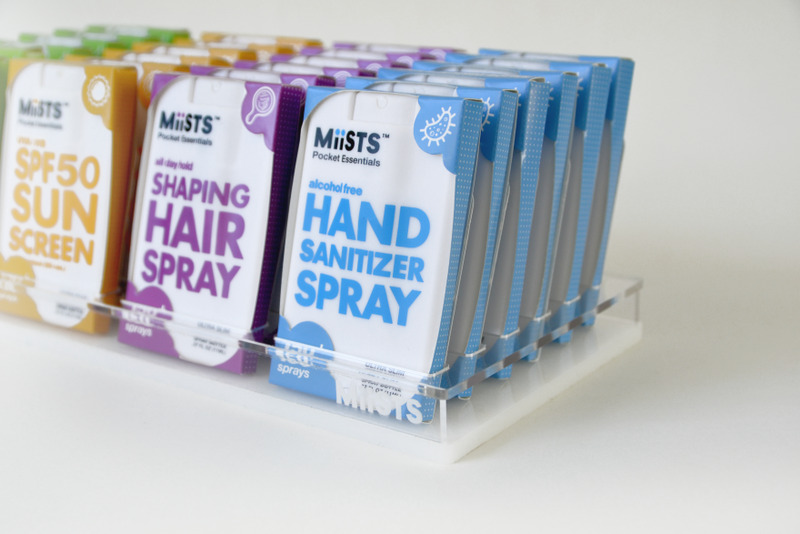 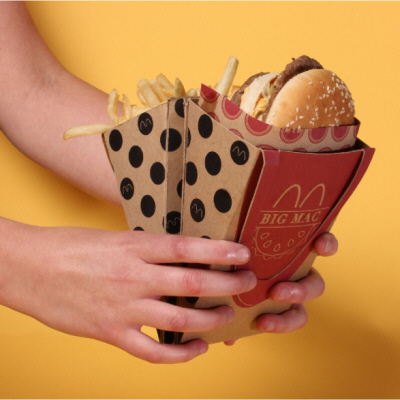 Additionally, cost and the capability of being manufactured without complicated assembly using 100% recyclable materials was important. 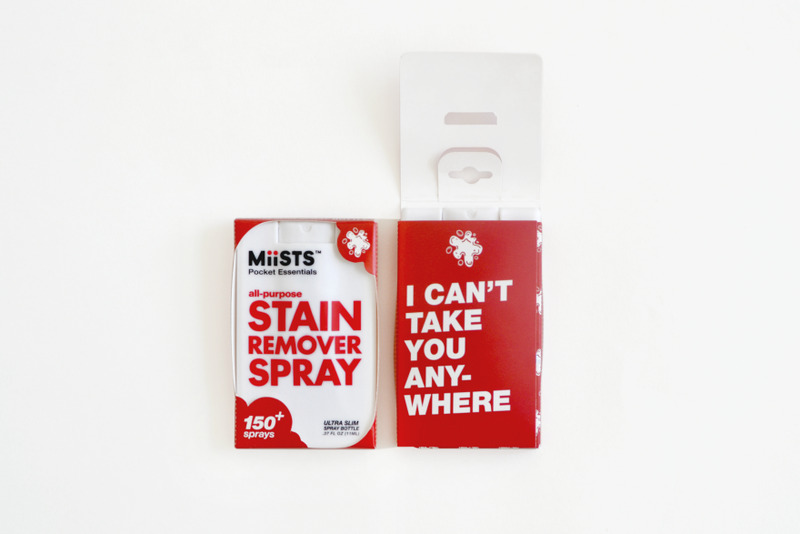 After numerous prototoypes, we developed one of the smallest portable spray bottles in the world that is leak proof, weatherproof and durable. 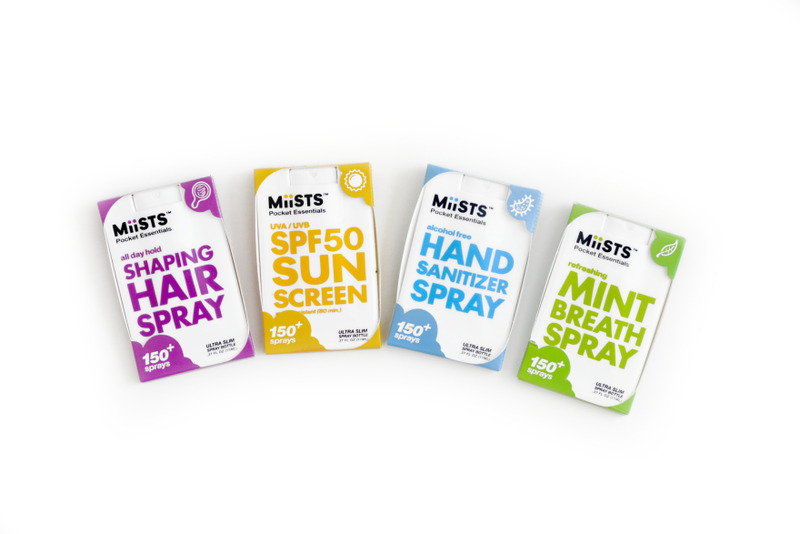 Once we knew we had the bottle designed and manufacturing figured out, the task of creating branding and packaging for the variety of different sprays that the MiiSTS bottles would contain begun. 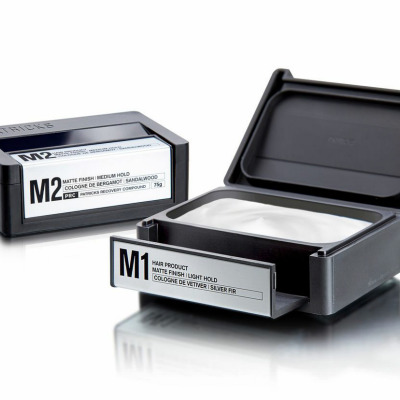 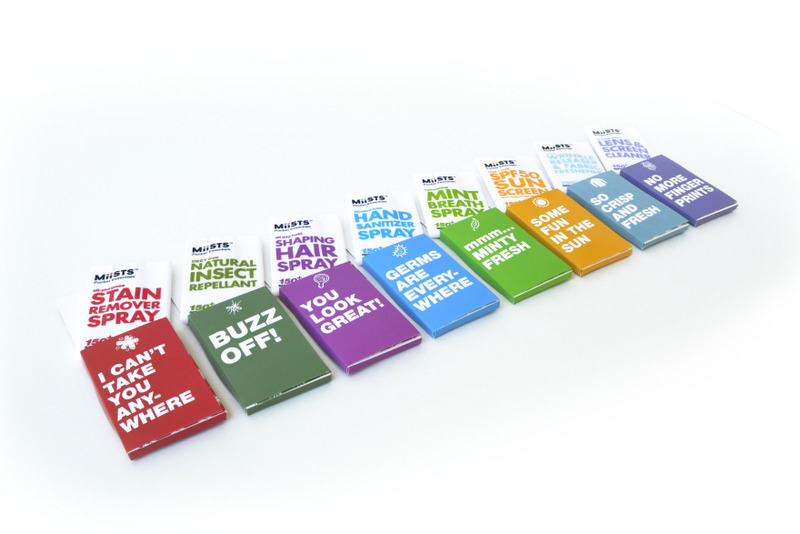 We approached the design process by studying cosmetics, health and beauty industry products. 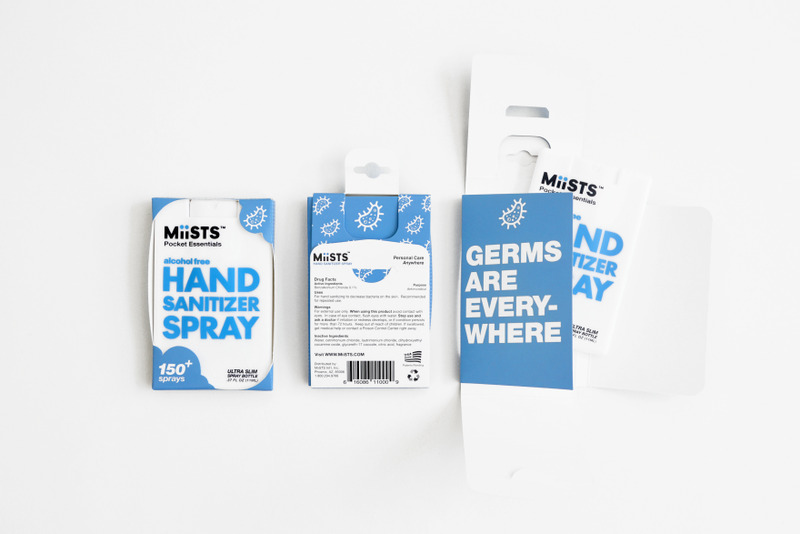 We knew that the use of multiple liquids would require a very simple color coding system so that the user could quickly identify what spray they have in their hand and differentiate between MiiSTS to avoid using the wrong liquid. 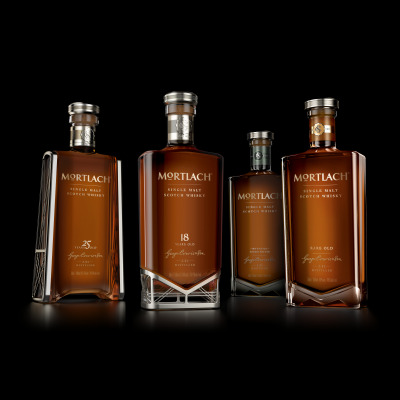 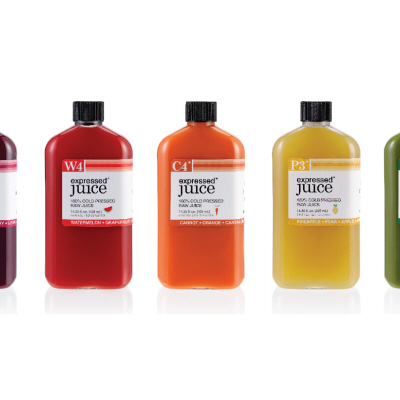 Once we had a color coding system we used clean, bold text, a hybrid of Helvetica and Futura Bold to clearly identify contents of each bottle. 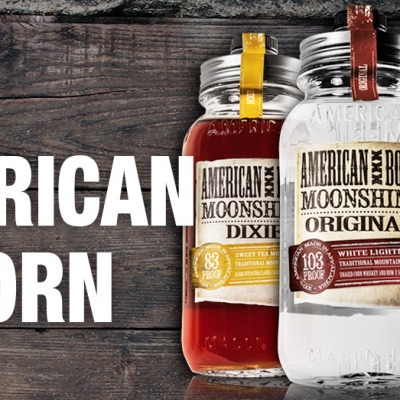 Initially, we designed clear plastic labels to be put on each bottle but realized through initial production that maintaining a consistent placement of front and back labels as well as the time involved to label each bottle was not efficient. 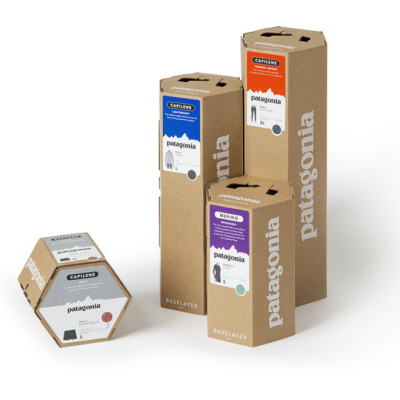 We then researched and found that pad printing directly on the bottle gives us a much better result that is much faster and way more accurate that adhesive labeling. 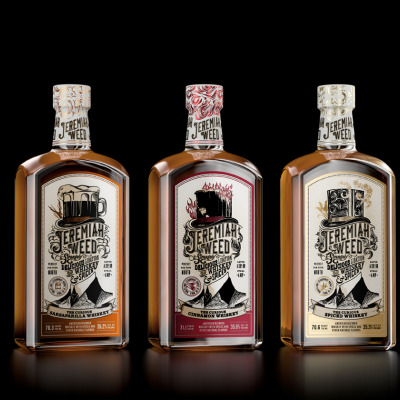 We also found the colors to be more vibrant and consistent with the ink printed directly on the bottle as well as opening up private labeling for companies wanting to make their own promotional handouts. 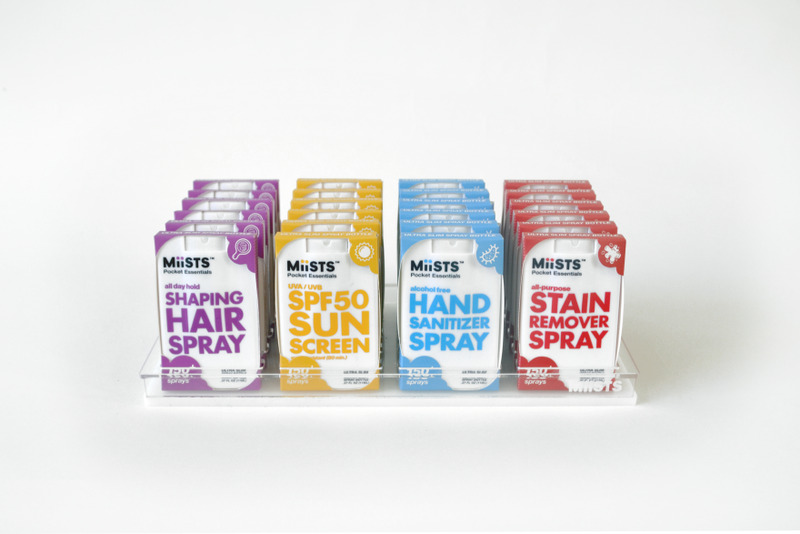 With all labels completed, we moved onto the packaging design with the goal to highlight the MiiSTS bottle slim profile and size the best we can while still maintaing security for the retailer and ease of shipping. 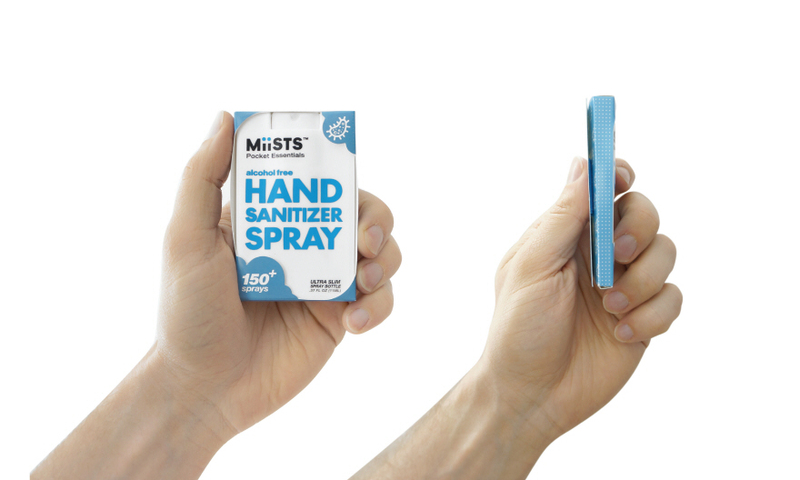 We developed a die-cut that mimics the Miists bottle itself and tapers on the sides and is almost completely open on the front to show an unobstructed view of the MiiSTS bottle and its contents. 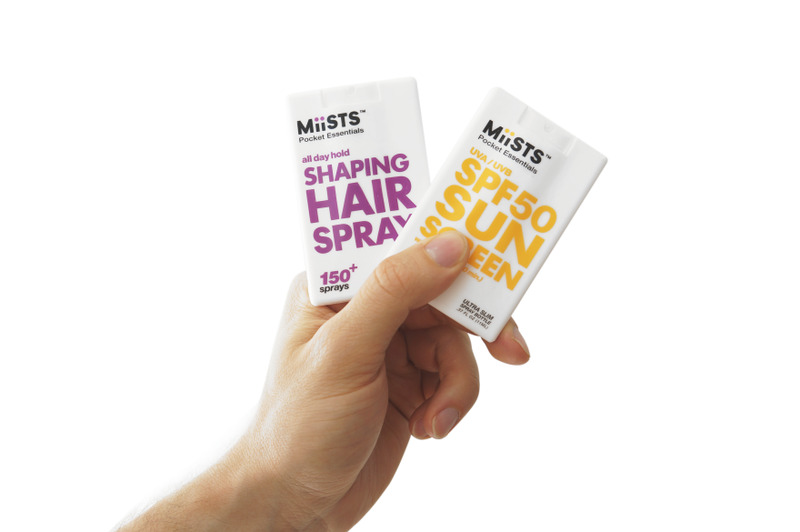 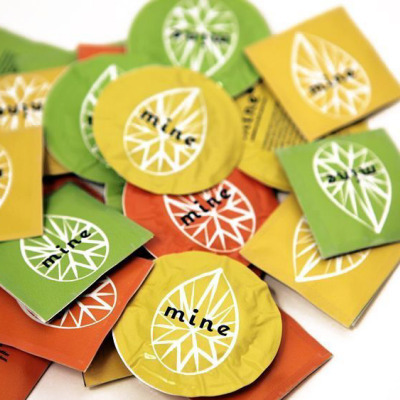 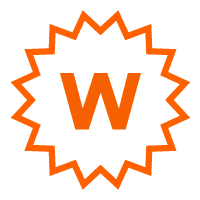 Each MiiSTS packaging has its own icon and "hidden" message on the back of the package providing the consumer a hint of humor the first time they open the package. 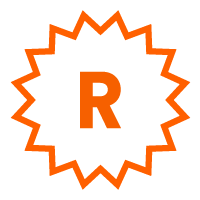 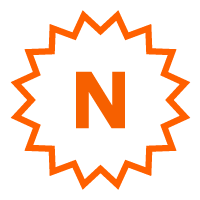 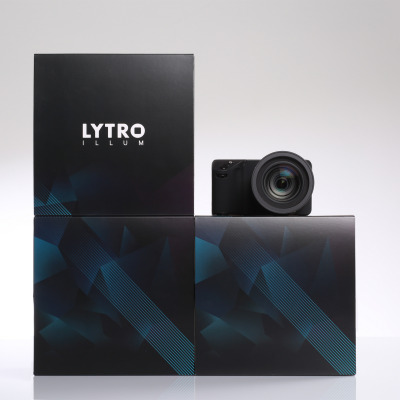 This had a very clean form and was very well thought out, especially the graphics and the color coding that has been proposed for the various products.